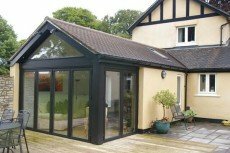 The addition of an extension to your home maybe simpler than you think. 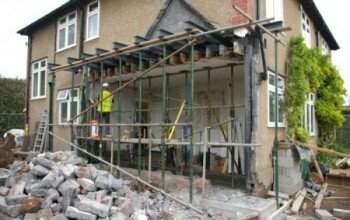 Permitted development rules allow extensions that fit within certain dimensions according to the floor area of your house and the location of the extension. This means that no planning application is required and the whole process becomes a lot quicker and cheaper. 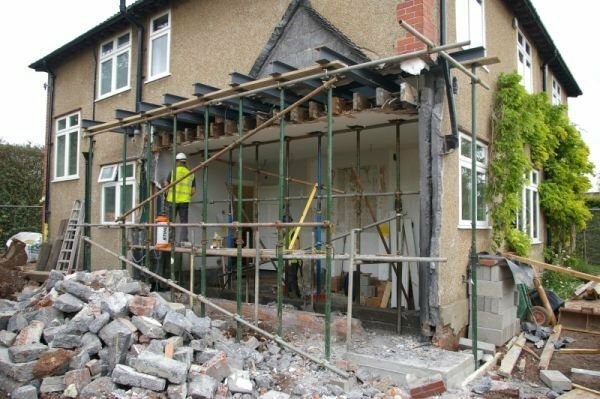 Winsley White have carried out a number of extensions with great success improving those homes with an increase in space. We are also able to put you in contact with local architects who will help your visions become reality. 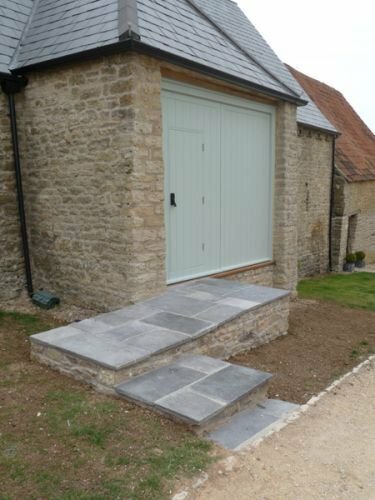 If you are thinking of extending your home then please contact one of the team to discuss your ideas, we would then be more than happy to meet with you to run through your options. 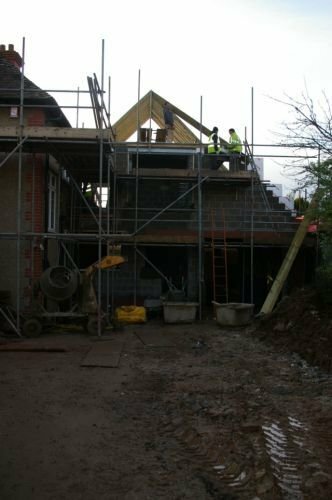 Winsley White Ltd are professional and friendly and always keep up to date with the latest technologies in terms of environmentally responsible construction. 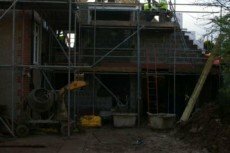 If you desire a project with solid environmental credentials then we are more than happy to help. 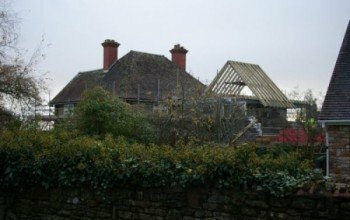 Winsley White were employed after a detailed tender selection process to carry out a large extension on a substantial home in the city of Wells. Extensive propping was required during the demolition process and in forming a large new opening, steels were installed and the new extension built traditionally with a cut roof and concrete upper floors. 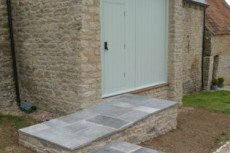 Winsley White took a very pro-active roll ensuring designs worked and managed all sub-contractors. The completed job fulfilled all of the home owners expectations.